Honest Pricing. Dependable Service. Quality Workmanship. When it comes to the plumbing, heating, and cooling of your home, problems can unexpectedly arise at a moment’s notice. Whether it’s an overflowing toilet, a broken heater, or an air conditioning system that just can’t keep up with the Massachusetts heat, there so often seems to be something that requires attention. That attention should be given by someone who can quickly, efficiently, and affordably assess and remedy the problem. In Falmouth, Master Tech Plumbing Inc. is your home service solution you can trust and rely on in your moments of need. We are a veteran-owned and operated plumbing and HVAC company serving Barnstable County and Cape Cod. With over 20 years of quality experience, we are prepared to handle problems of every size and any kind. Our customer-focused culture means we always take your needs and expectations into consideration. We offer timely scheduling and transparent customer communication, our pricing is upfront and honest, and we’ll provide an estimate for all of our services before we even begin. Have a midnight emergency that can’t wait? Our emergency and same day servicing means we’ll have your home taken care of right away. Get a 50% off during a scheduled drain cleaning! 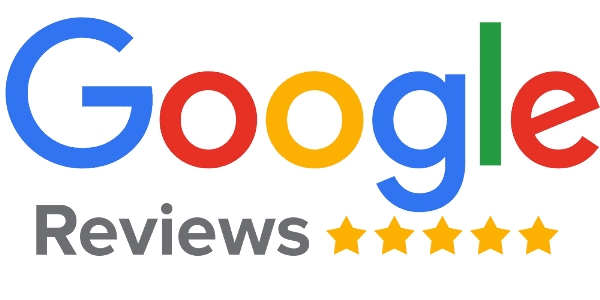 Not only does Master Tech Plumbing have the most Google reviews in the Falmouth area, we are also very highly reviewed by our satisfied past customers as well. They recognize our dedication to our customers and count on us for drain problems, sewer line repairs, air conditioning installation, water heater replacements, and so much more. We realize you have many options when it comes to choosing someone to fix problems within your home. When you reach out to us, our trained and professional technicians will be dispatched to your home and will deliver unrivaled service. We offer a two-year warranty on all replacement work and discounts for military and first-responders. Best of all, we strive to fix your problem the first time—getting your home and life back in order in a fast and efficient manner. East Falmouth, Cape Cod and surrounding areas.